Townsend Leather loves leather and we were excited to spend some time to explore some of our most popular reasons to – love leather and feel good about choosing it for your designs. We want to keep the love going, so we are putting these reasons right into your hands. We have collected each of our top 20 reasons to Love leather, and put them into a downloadable PDF. You can download it by clicking the link above or at our RESOURCES page. We encourage you to download it, look it over and share it. 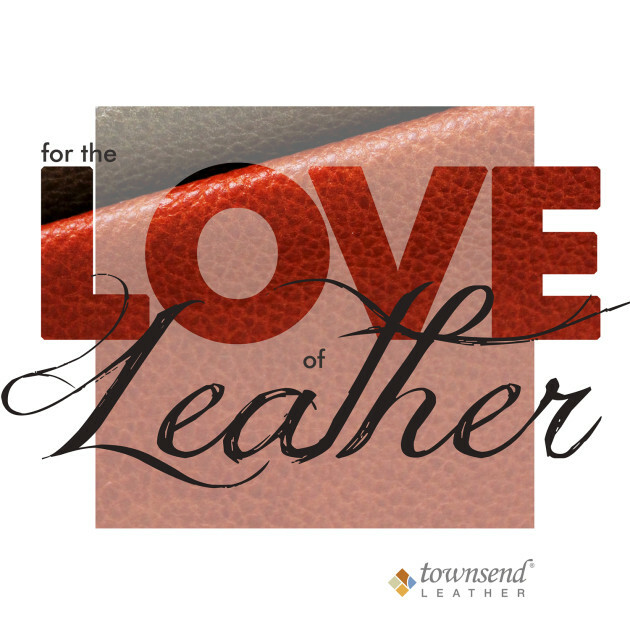 Keep the love and the reasons going, these are just some of the more popular reasons to Love Townsend Leather, but there are many more – let us know yours!